Partway through writing an article on the Emanate team, I felt compelled to talk a little more about our advisors. We are fortunate to be working with such an experienced, talented and highly engaged group of people and I can’t help but feel like our advisory team is amongst the best out there. To use a slightly cliched life proverb, I would go as far as to say that ‘you don’t go out and find ICO advisors, they find you’. When we started this journey we had talented friends and colleagues to turn to for advice, but at the end of the day we were going to them asking for something, and that is not always the best scenario. Matt was the very first person I spoke to about Emanate. 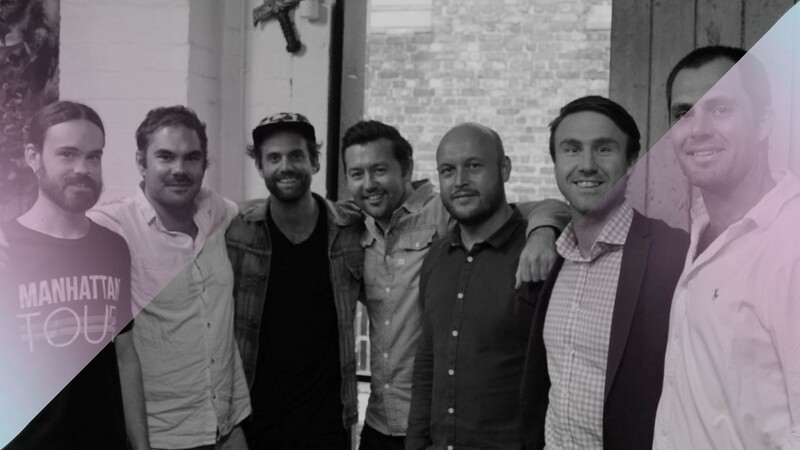 I’ve worked with Matt before on the Daniel Johns/David Jones ‘Shot by Sound’ campaign. Matt is a genuinely passionate engineer with specialties in software and hardware design and music production as well as being a musician himself. Matt holds global patents for polyphonic audio analysis algorithms that he wrote and is bringing to market soon via his SheetMuse mobile app. I chat with Matt regularly and can’t wait to get Emanate to a stage where his sharp mind can get even deeper into our technology. I first met Jonathan (CEO) in 2017 and in the classic crypto tradition, we met at the back of a Chippendale bar. As soon as we chatted we clicked, his experience in the crypto space and vision of where the industry should be heading was a breath of fresh air from the rent-seekers I had been encountering. I was impressed with Jonathan’s passion for this revolution and knew I needed to add the Autonomous Team to our project. Autonomous was established to assist projects to succeed in the emerging decentralised economy. They combine world-class start-up and commercialisation strategy with deep crypto and blockchain sector expertise. We recognised early that the days of easy money ICOs are long gone. Competition for investment has never been higher and to achieve funding success today, investors and ecosystem stakeholders are demanding evidence of project’s long-term viability. 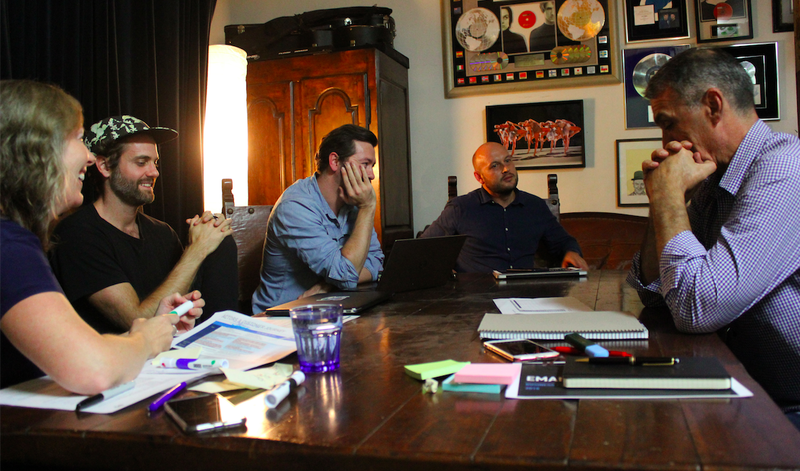 Emanate has been working hard with Autonomous and the rest of our advisory team to develop robust business plans that give investors, our partners and adaptors confidence in our future success. 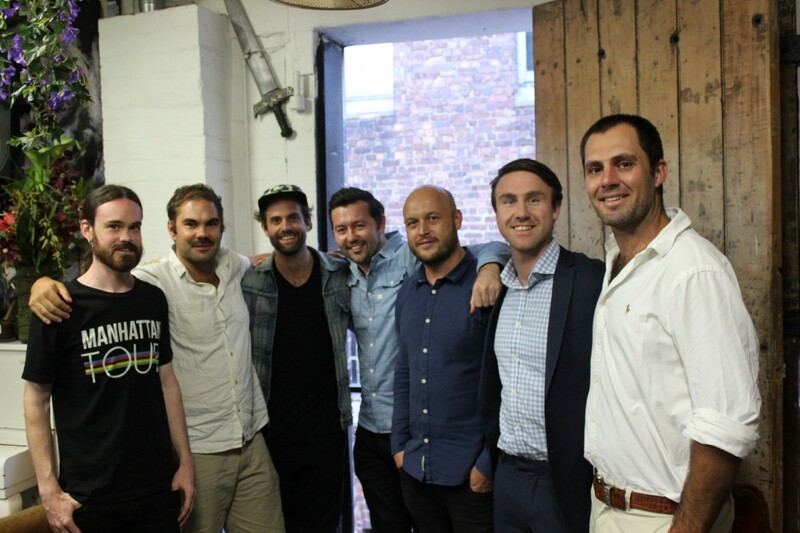 Autonomous have brought much-needed discipline and rigour to the Emanate project. 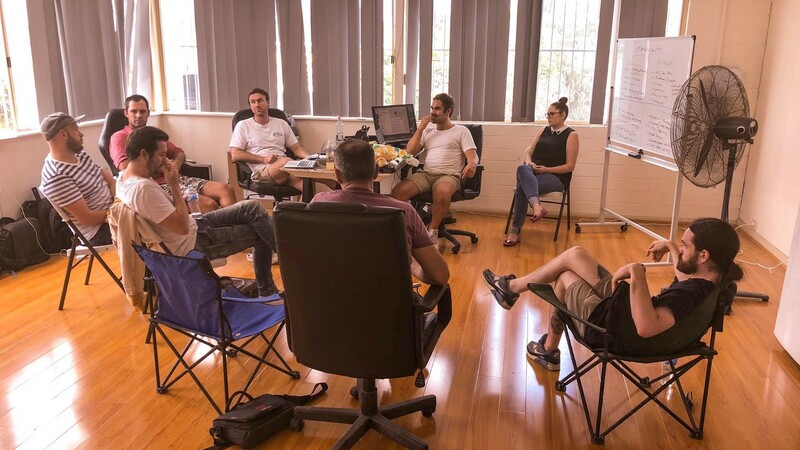 We meet weekly to apply their Blockchain Accelerator Framework which embodies proven ‘design thinking’ and ‘Lean’ principles to crypto and blockchain sector. It’s been fantastic to watch our execution strategy evolve and become so much more compelling through the application their framework and expertise. If you can’t tell I’m a big fan, we have enjoyed working with, Meg, Jennifer, Anthony, Shawn and Jonathan at every step of this harrowing crypto journey. The Coin Hunters have been the real surprise contributors to this journey. Initially engaged in some white-paper review and advice, the team have taken a firm stance on the Emanate token economics, on our ICO rating potential and market perception. Seb, Roddy and Lindsay are essentially an ICO sounding board with deep daily engagement in the space. Coin Hunters do a daily market report and deep dive analysis in different areas of the blockchain. Visit the Coin Hunters website to sign up for the newsletter and download the intro to crypto guides. 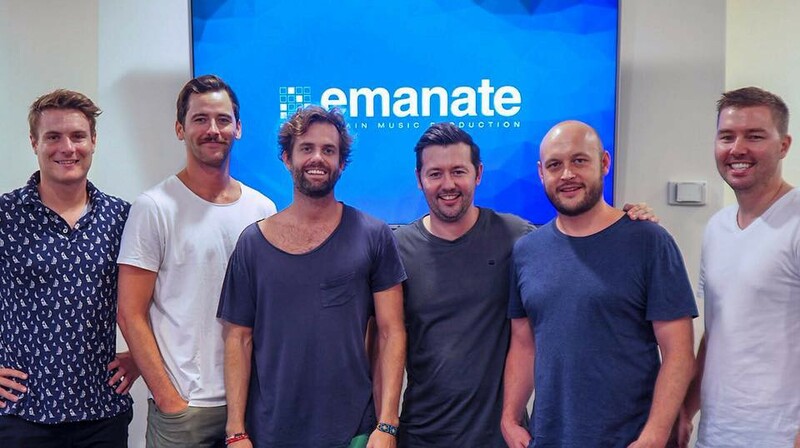 Kyle, CMAC and JP from CanYa have formed an advisory team called MasterNode Ventures, and they are already working with a handful of Australian projects including Emanate. We were so impressed by how smooth and professional the CanYa ICO ran that we had to work with them. The boys are real crypto advocates, and the CanYa Alpha release looks set to be one of the more progressive Ethereum-based d-apps that we’ve seen. Michael was introduced to us via JP when I asked him who he knew that was ‘fully connect in music and blockchain’. I had not finished my sentence before Michael Trainer’s details were sent to me. Michael has been a superb mentor and connector; introducing us to a host of music and blockchain heavy hitters around the world. His work on Global Citizen and Peak Mind speaks for itself, and his passion for blockchain and music is as genuine as it comes. Entering the blockchain and cryptocurrency space as a start-up, one of the biggest things that come from advisory relationships is the introduction of other key people. Greg Valles and Michael Bacina were introduced to us by the MNV team, and we couldn’t be more appreciative. Two of the countries top professionals in legal and accounting dedicating their time towards helping the blockchain based business operate successfully and legitimately in Australia. Greg and Michael have a sound understanding of the issues impacting Australian companies involved in crypto, and can help in approaching ASIC or the ATO to discuss these matters. See www.medium.com/@MikeBacina for more relevant view points. When we first met JP, he insisted that we needed to get on the road and get ourselves out to as many conferences and events as possible. Jimi Frew has been away for months now, and all of the team members have been collecting lanyards from around the world. JP was right, every time we go somewhere, we meet amazing people. There’s room for more advisors on our team, blockchain and cryptocurrency is about ‘we’ over ‘me’ and I can’t overemphasise the importance of teamwork in this game. The incredible thing about all this is the way that cryptocurrency and token creation can align incentives between a group of people. It would not be previously possible to bring such a talented mix of individuals in this way without millions in seed funding. We’re on the cusp of something great here with blockchain and crypto, let’s not forget that during the bear market and downtimes. Next up we’ll deep dive into the Emanate team and artists.